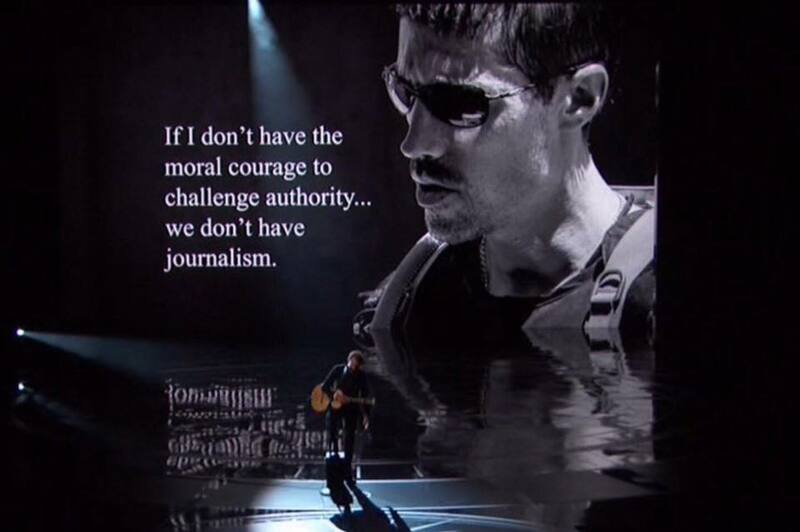 Los Angeles, CA, February 27, 2017 — At last night’s 89th Academy Awards, singer and songwriter Sting performed a moving tribute to the recipient of the 2014 Oxi Day Courage Award, slain journalist James Foley. Sting’s Oscars performance – one of just four during the show – was the song “The Empty Chair” that he wrote and sang for the documentary “Jim: The James Foley Story.” This song was one of five nominees for Best Music (Original Song). To watch last night’s emotional performance, please click here. 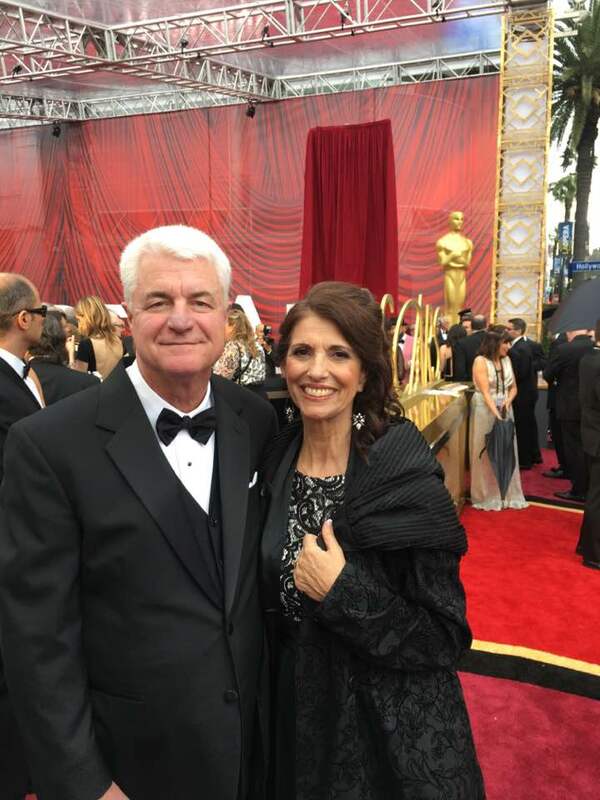 To watch a trailer for “Jim: The James Foley Story,” please click here. 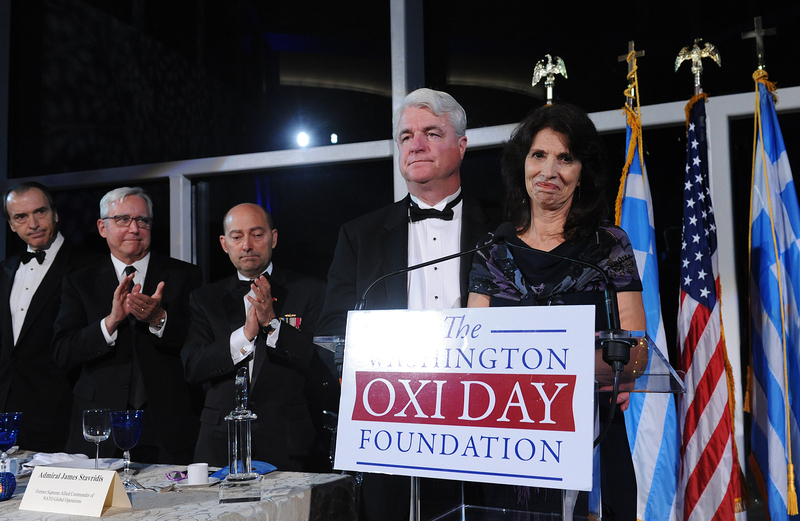 To watch President Clinton’s introduction of James Foley and Diane and John Foley’s Oxi Day Award acceptance remarks on behalf of their son, please click here.